​Barillaro Speed Emporium is the home and caretakers of Jack Chrisman's 1965 and 1967 Mercury Comet racecars. In 1983 our father, James Barillaro Jr found and restored the 1965 Chrisman comet back to its 1965 configuration with a blown nitro 427 SOHC. 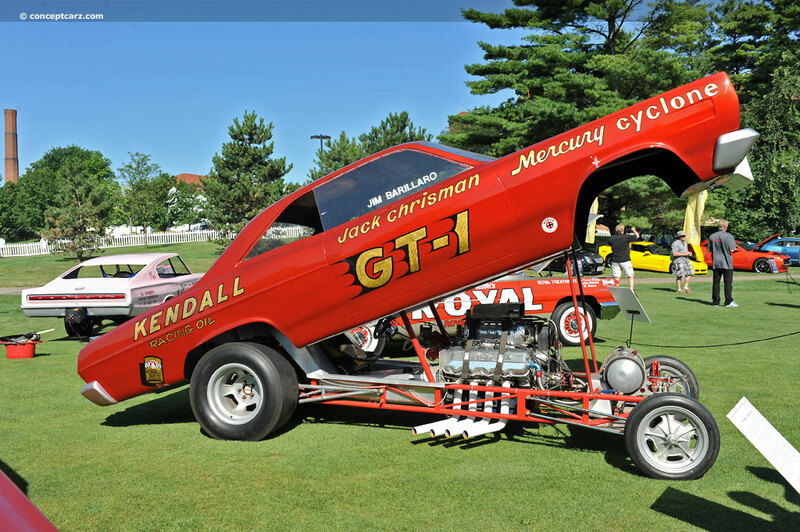 In 1987 he found and restored the 1967 Kendall GT1 fliptop funny car that Jack Chrisman ran in 1967. We plan to preserve the cars and hopefully in the coming years can bring them out for others to see these pieces of drag racing history.